A photography magazine for the inner artist. Created by photographers for photographers. 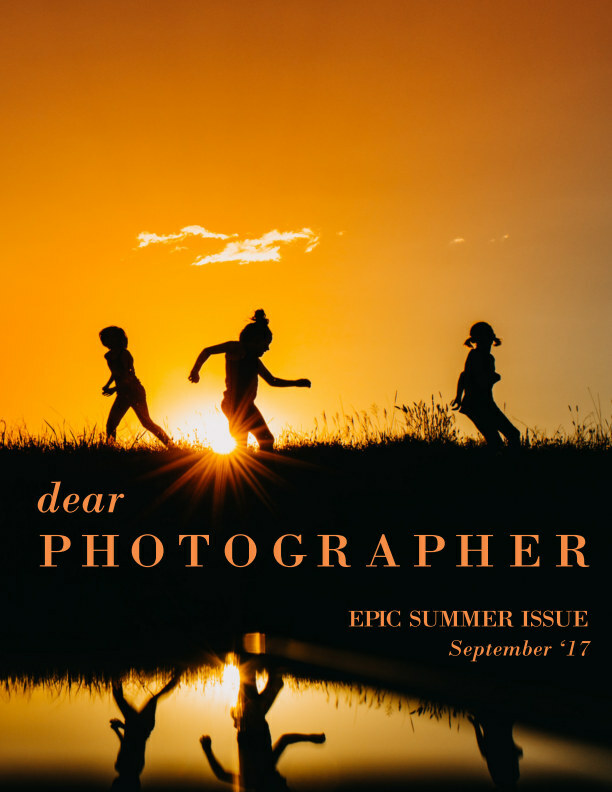 This issue is packed full of inspirational images, stories and interviews from some of the most incredible photographers from around the world.